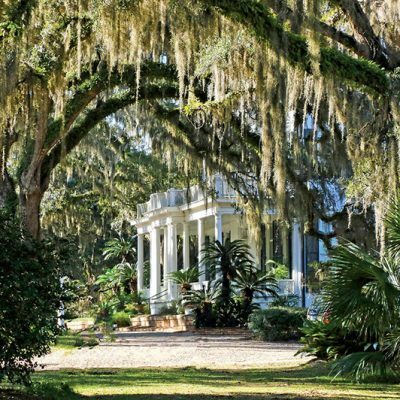 9 Reasons you should add Tallahassee to your list of Must Visit! 4th of July Printables to help you celebrate in style! 3 Essential Oils essential for Summer! Creating a Happy (and clean!) Home – It’s Possible! Let’s Get Gutsy! Your gut NEEDS this! DIY Tooth Fairy Pillow Craft Tutorial – It’s Fairy Easy! 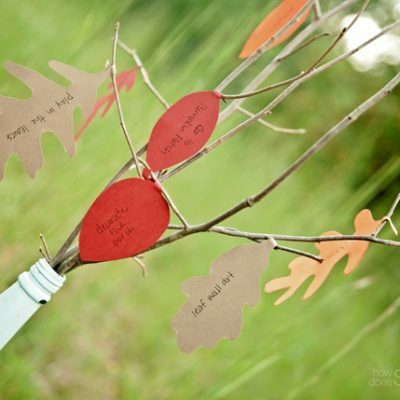 Create Your Own Fall To-Do Tree!